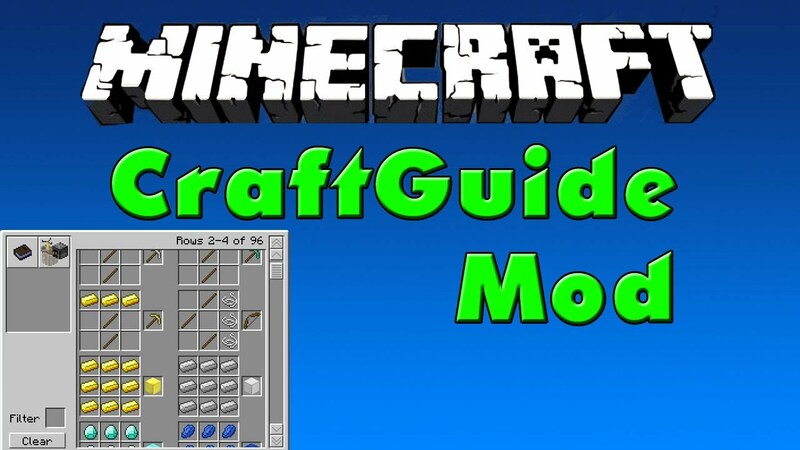 The Player API mod 1.10.2/1.8.9/1.7.10 is one of the most important mod that is a must-have for Minecraft players, especially for those who like to mod often. 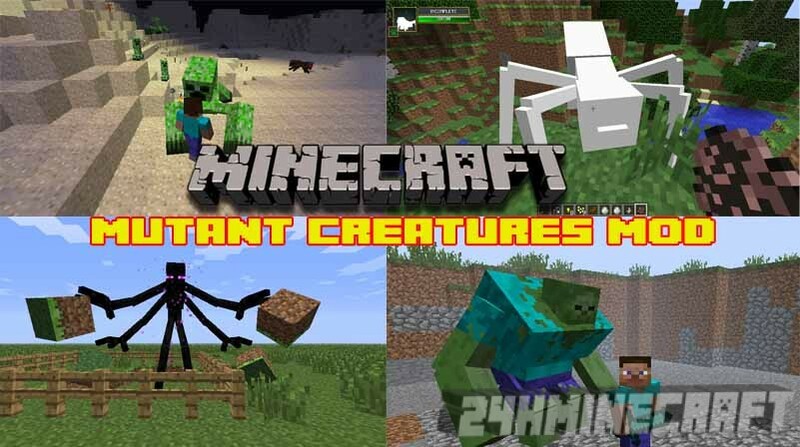 This mod is especially ideal for content creators, for players who like to build mods in various creative ideas aimed at adding rich content to Minecraft’s mod community. With this mod, the errors and compatibility issues that might arise from using different mods can be minimized. It is made possible by means by having the native client of users replaced by one that comes updated and complete with new codes written, plus amazing features. The thing is that Player API mod 1.10.2 is not exactly easy to use and requires for players to have a bit of knowledge when it comes to Java and then how it works. 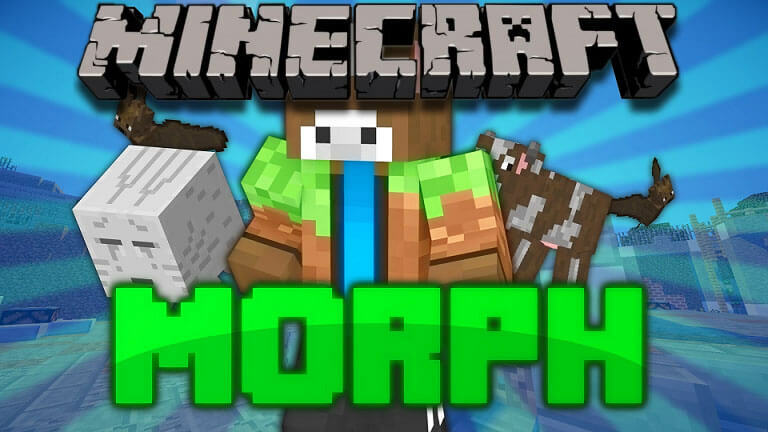 Furthermore, consider yourself warned when I say that messing around with this mod when you do not know what you are doing could end up breaking your Minecraft completely. It allows modders with more functions when it comes to general mods = work. What it does is to give you access to the client, server as well as bukkit classes, at the same time it works effectively in reducing the different mod’s incompatibilities. In fact, many popular mods such as the Aether mod rely on Player API mod 1.10.2/1.7.10 in order for it to work in its optimum. 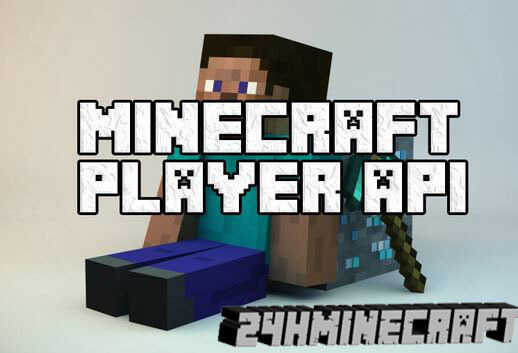 Player API mod Minecraft has quite a long list for which mods it is compatible with, not to mention new mods are always being added to the list. Allows for third party mods to have access to clients, servers and bukkit classes for much better control to the mods being created. The player entity class comes becomes accessible to be used for custom movement and then more. 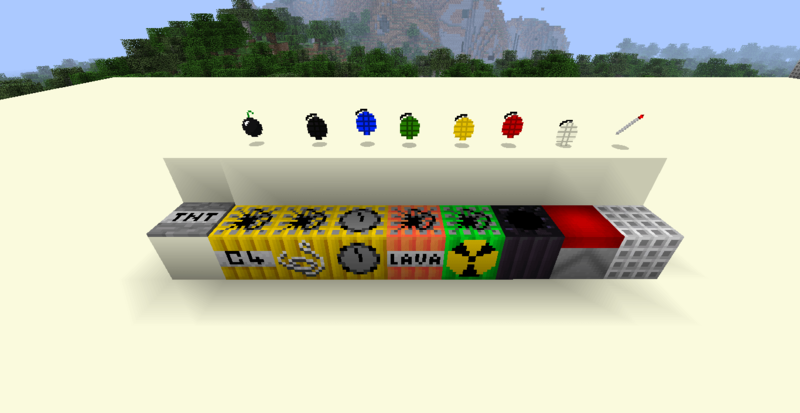 While at the same time making sure that conflicts and incompatibilities between mods are minimized. Vanilla – for mods of vanilla client or server. 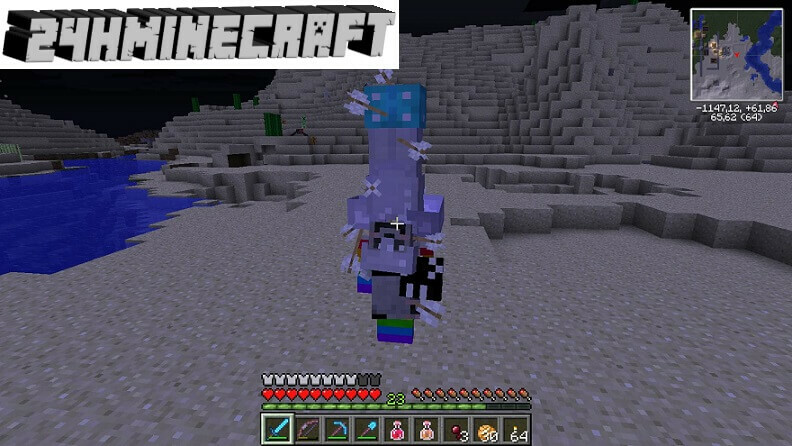 It is for non Minecraft Forge. Forge – suited for mods of Minecraft Forge client or server. Bukkit – for bukkit plugins. MCPC+ — suited for mods of MCPC+ server. After downloading the file, make sure you have read the installation section of the download’s readme files. 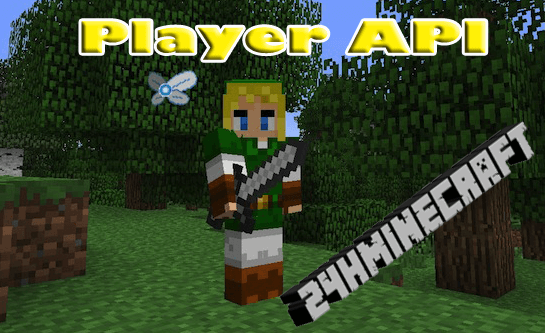 To install, go to Start menu and type to the run field, “%appdata%/.minecraft/versions” then press Enter. Extract the files from the Player API you downloaded and drop it to any folder in your computer. Open the folder and then copy all the class in the “minecraft.jar” file using an extraction tool such. 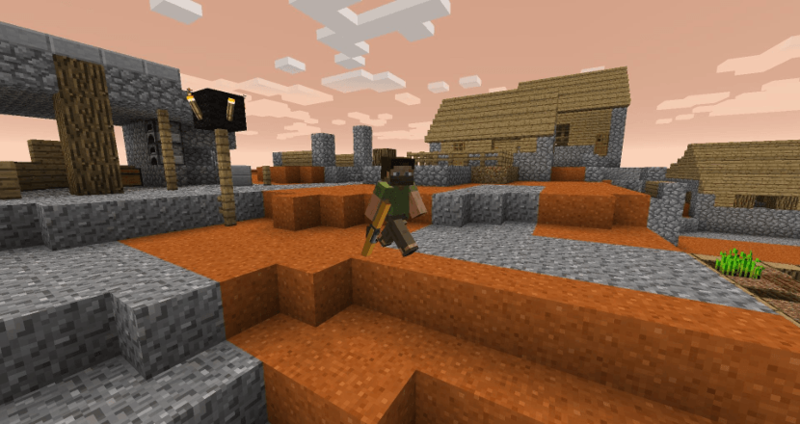 Try running your Minecraft to see if the Player API is functioning properly.